Welcome to Christ for All Nations Lutheran Church! We are a vibrant new Christian community in San Francisco with a rich history and an urgent mission. Looking for spiritual nourishment, a place to nurture Christian growth, somewhere you can call “home?” This is the place. Email us for more information and to get on our interest list! Whether you’re contemplating the start of your walk of faith or further along, Christ for All Nations welcomes you with the love of Jesus Christ. 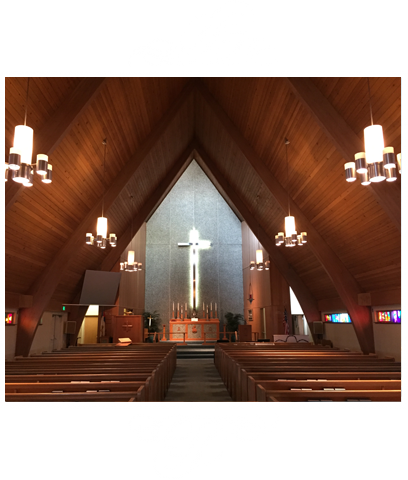 Curious about Christianity or the Lutheran Church? Visit our New to CFAN page to learn more about faith, salvation and what we’re doing to live for Christ. Already familiar with our congregation? Visit the CFAN Community page to get the latest news, find out about upcoming events and view our church calendar. Join us for worship at 10:30 AM Sunday mornings, or visit one of our Bible classes at 9:00 AM or one of our missional gatherings. We’d love to see you!